Music makes me happy and it is definitely a big part of our lives as I myself canâ€™t imagine a day without music! Even when Iâ€™m down, I would always find comfort in music.Â When Iâ€™m happy, Iâ€™d love to dance with it!Â And when Iâ€™m hyper â€“ I sing to it!Â You will often find me featuring different songs and artists on my blog from international artists, decoding lyrics to featuring our own local flavor as well.Â I also appeared in the new music video of April Boy Regino and his son JC Regino (ehemz ehemz link here).Â I was also a part of the first music video of independent solo artist Chris Masami. If you love music like me, hereâ€™s some good news for the local music industry!Â Coca-Cola just launched their â€œCoca-Cola Music Studioâ€ website where you can witness the countryâ€™s top musicians from different genres come together to deliver fresh Pinoy sound with every session.Â Itâ€™s their way of connecting to pinoy teens (teens like me :P) who are deeply passionate about music! Itâ€™s always fun to hear local pinoy music on bars.Â I have my own list of favorite local artists butÂ 8 of them will actually be featured on MYX every 5:30 â€“ 6:30 pm on Sundays with replays at 7:30 â€“ 8:00 pm every Tuesday.Â The MYX TV episode is called the Coca-Cola Music studio where you will find your local favorite artists perform and whose songs will be mashed up for the very first time! Take note that the website will post the different episodes that aired on MYX but will also have EXCLUSIVE content only uploaded on the website. 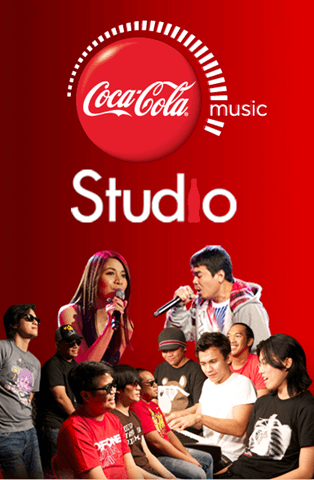 Watch the first installment of the Coca-Cola Music Studio, your online location to see and hear exclusive OPM hits and collaborations. 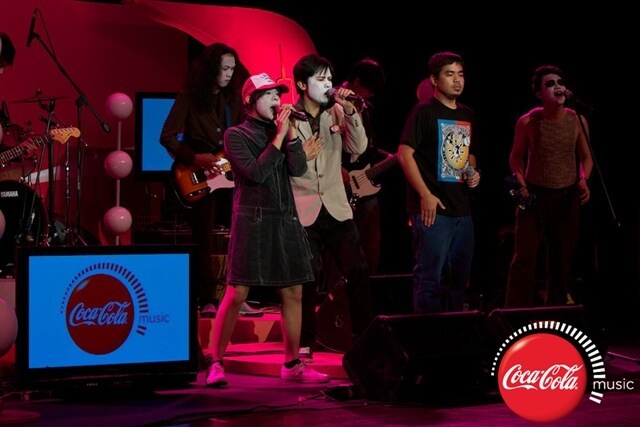 Be updated and view the hits that bring you happiness, amplified by Coke Music Studio. Open Coca-Cola. Open Happiness. 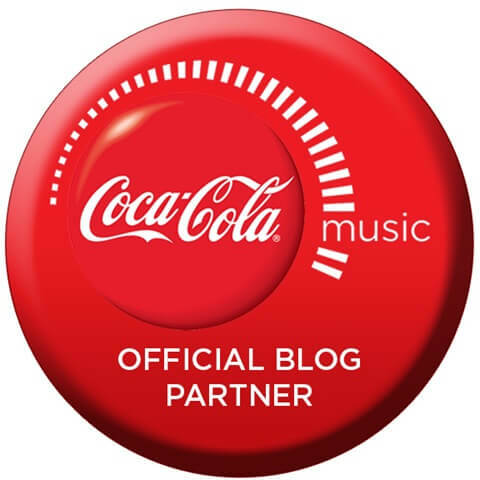 Mabuti naman at may ganitong promotion ang coke for our artist in the music industry. Well, good luck po. By the way, Songe Colaâ€™s â€œBitiwâ€? I think Sponge Cola.